Cat® articulated trucks are extremely versatile, moving a wide spectrum of material in a variety of applications and underfoot conditions. Durability and reliability mean articulated trucks often provide the best return on investment. We carry the full lineup of new Cat articulated trucks, including bare chassis and three-axle articulated trucks so you have more choices. Each model comes with a unique combination of power, performance, features and capabilities that can be matched to the loads you haul every day. We have years of experience as the leading Heavy Equipment and Cat Equipment provider in the Northwest, and we can help you choose the right model for your needs. We’re proud to be the Northwest leader in construction and industrial equipment and look forward to helping you find the right articulated truck for your business. You can purchase new Cat Articulated Trucks from any of our convenient locations across these 5 Western States. Visit our locations pages to get in touch with your nearest Cat dealer. 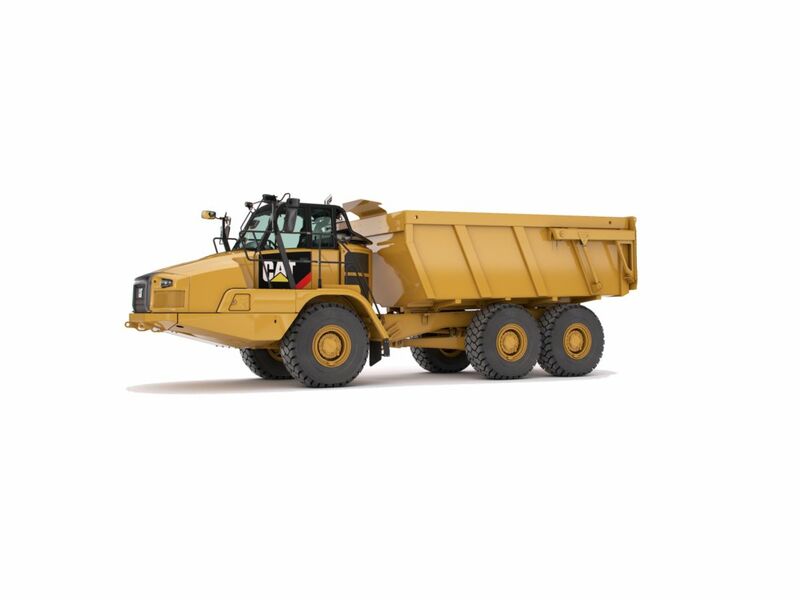 You can choose from different classes of articulated trucks available from Cat, depending on your needs and the amount of customization you require. We’re confident there’s a model of articulated truck that’s perfect for your business, so compare the different models and choose the truck for sale that will help you get the job done. It doesn’t matter if you’re in Pocatello, Idaho Missoula, Montana or Spokane, Washington — Western States Cat is your partner for all of your new construction equipment and articulated truck purchases. We also offer a whole host of services designed to keep your truck running flawlessly, so come and find out why more Northwest customers are choosing us. You can buy an articulated bare chassis truck if you’re looking to create a custom truck with the perfect bucket that suits your loads. We’re the leading source for Cat articulated trucks for sale in Pocatello, Missoula and Spokane and have 13 convenient locations spread across the Northwest to serve you better. Browse through our various models of Cat articulated bare chassis trucks and find the perfect model for your business. Three-axle articulated trucks are a popular choice for heavy equipment customers looking to move heavy loads without hassle. Cat’s current lineup features some impressive specs and includes all of the latest on-board tech to help you track your loads and run in the safest and most efficient way possible. You can read more about the impressive features of our three-axle articulated truck lineup here on our site or you can contact us for more information.